If you would like to do additional initialization in an image derived from this one, add one or more *.sql, *.sql.gz, or *.sh scripts under /docker-entrypoint-initdb.d (creating the directory if necessary). After the entrypoint calls initdb to create the default postgres user and database, it will run any *.sql files and source any *.sh scripts found in that directory to do further initialization before starting the service. 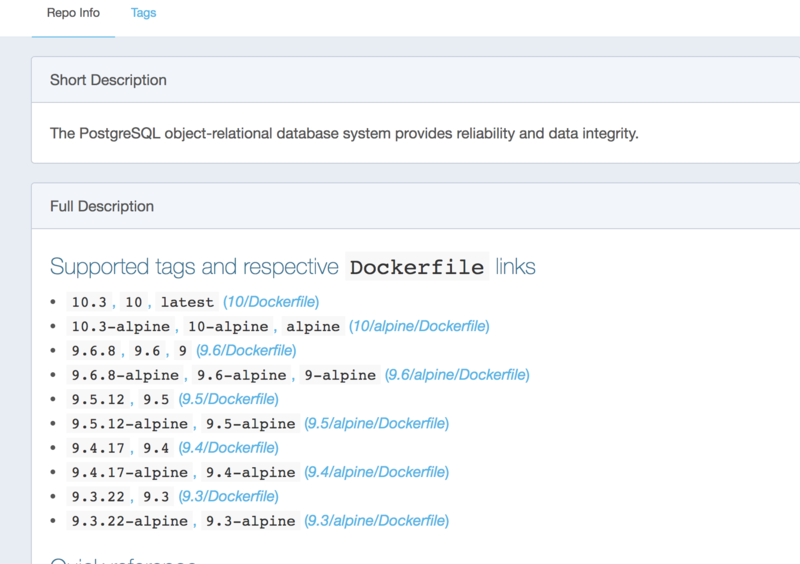 postgres_1  | The files belonging to this database system will be owned by user "postgres". 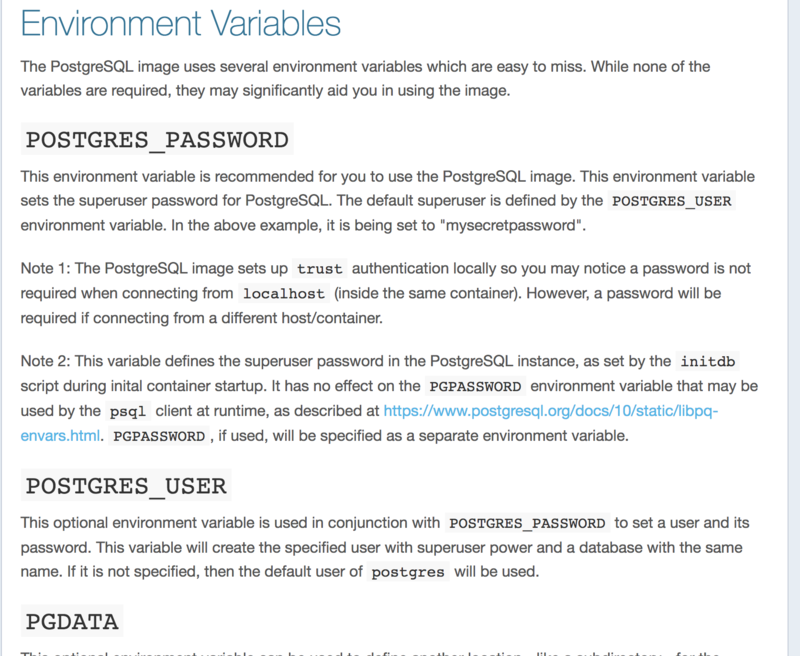 postgres_1  | This user must also own the server process. postgres_1  | The database cluster will be initialized with locale "en_US.utf8". postgres_1  | The default database encoding has accordingly been set to "UTF8". 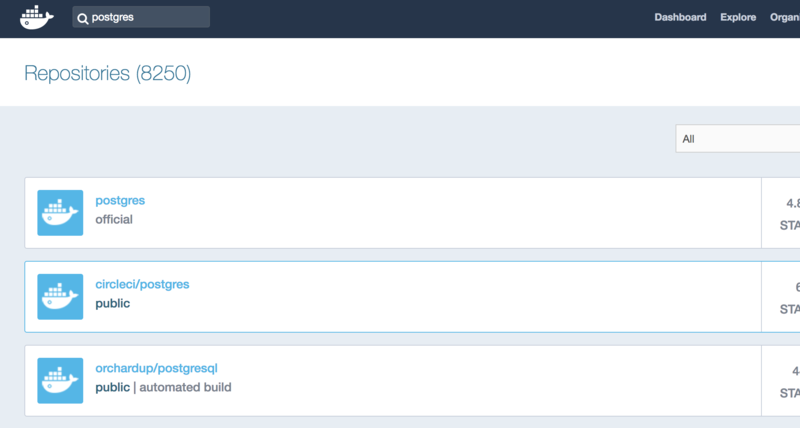 postgres_1  | The default text search configuration will be set to "english". 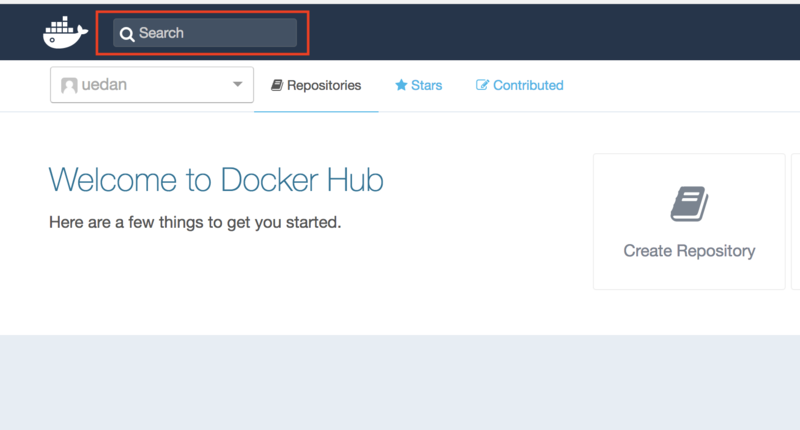 postgres_1  | Data page checksums are disabled.